Throughout the world, immigration continues to unite people and create the bonds that are central to the Day Translations mission. Particularly in the United States, a “Nation of Immigrants”, has built the foundations of a grand nation that continues to blossom through the vast network of immigrants that are active members of diverse and important industries. However, the history books remain open and continue to be written, a fact that the immigration reform debate reminds us of. Alongside our nation’s corporate leaders, especially those in the technology sector, Day Translations also strives for a prosperous future for the American people and well understands that more skilled immigrants will boost the U.S. economy as a whole. As the Republican House continues to discuss what a pathway to citizenship for the nation’s 11 million undocumented immigrants actually means, it is vital to realize that the approval of the proposed immigration bill will not lead to a weak and vulnerable U.S. immigration system. The proposed bill has been designed so that undocumented immigrants must first register with the government—a process that will include background checks and the presentation of reputable evidence to support a U.S. work history. 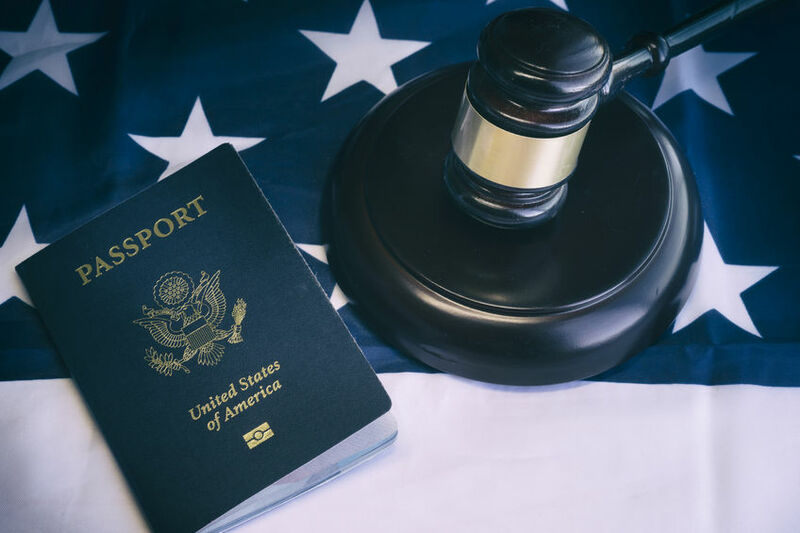 As we are specialists in translations for the United States Citizenship and Immigration Services (USCIS), Day Translations clients can feel confident that their needs will be properly met regardless of the Federal Government’s final decision. With companies looking to attract foreign talent, the requirements for H-1B visa applicants will be a matter of great importance in the future. A key example will be the need for people who hold foreign degrees, or who have completed education, training, or experience in other countries, to demonstrate comparability with U.S. qualifications. Again, the team at Day Translations handles academic transcripts with the same brand of professionalism that we are renowned for in other industry fields—we take the career aspirations of prospective immigrants seriously. President Obama may have referred to the U.S. immigration system as “broken,” but at Day Translations, such terms merely precede the solutions that we arrive at on a daily basis—this is how we maintain our forward momentum. We simply help in the way that we know best: Through the provision of first-class translations (and certification where necessary). We have delivered countless business translations to companies for their localization work and the United States of the future will be no different. We are available 24/7, so please do not let this longstanding issue overwhelm you, as we will happily communicate in the format that is most suitable for you to help you to move forward in the area of immigration.